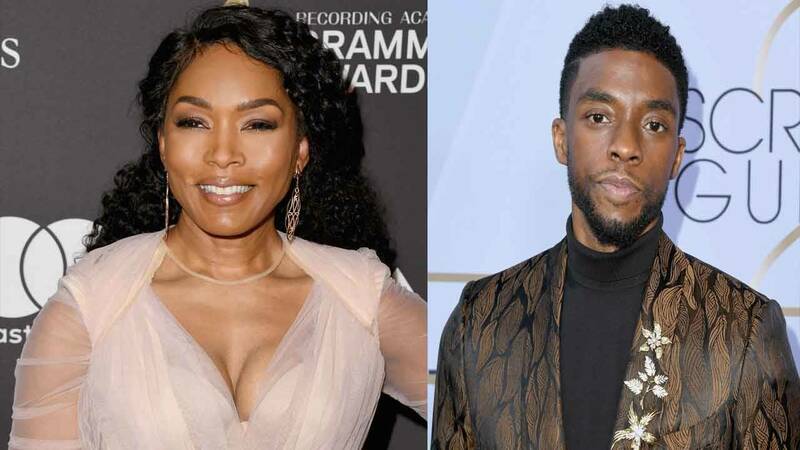 Angela Bassett and Chadwick Boseman are among the presenters for the 91st Oscars. LOS ANGELES - Who needs a host when Wakanda is coming to the Academy Awards? "Black Panther" stars Chadwick Boseman and Angela Bassett have been added to the starry list of presenters for the 91st Oscars.